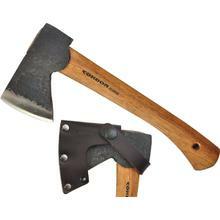 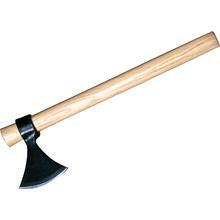 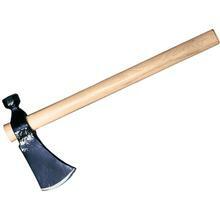 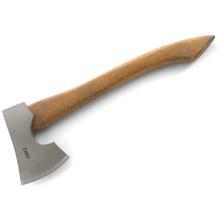 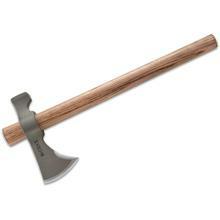 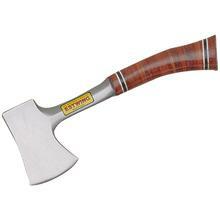 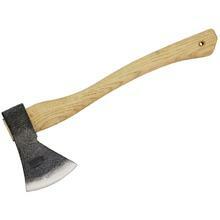 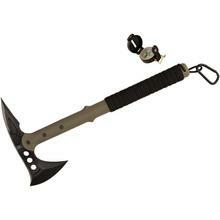 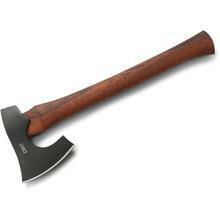 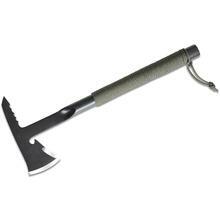 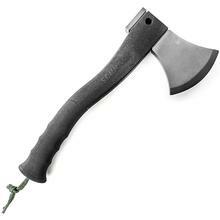 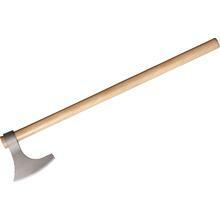 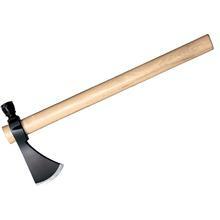 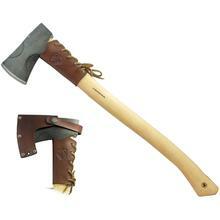 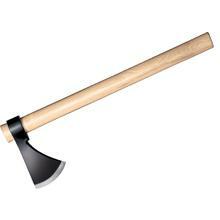 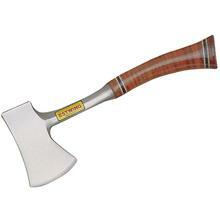 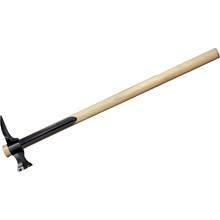 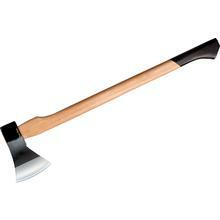 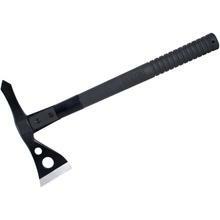 From splitting wood to chopping down trees to combat and camping, these axes, tomahawks and hatchets get the job done. 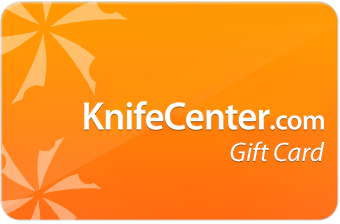 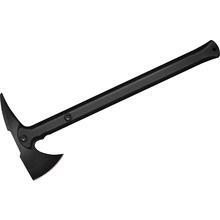 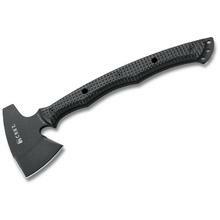 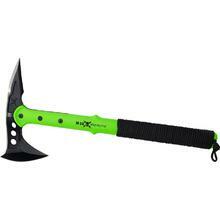 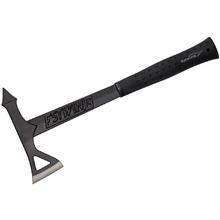 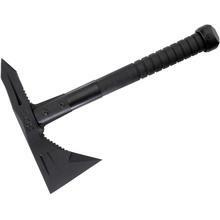 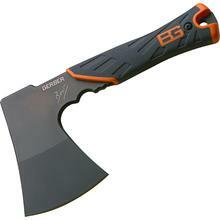 The KnifeCenter presents one of the best selections of axes and hatchets anywhere. 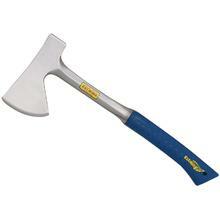 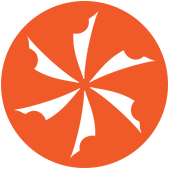 Brands include Browning, Gerber, Condor, Estwing, Hults Bruk, Karesuando, Marbles and dozens more.